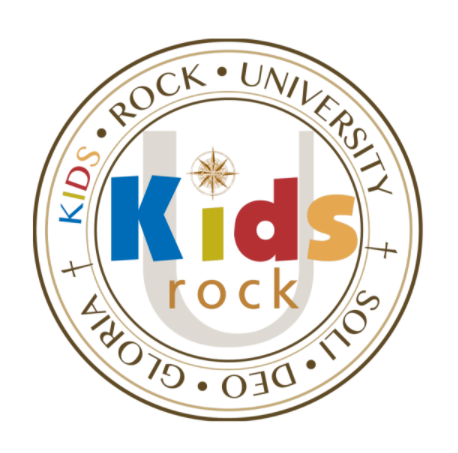 Kids Rock U is a time for your kids (Kindergarten - 5th Grade) to gather with friends, dig deeper into God's Word, and enjoy fun and games! Sign up at the Kids Rock Registration desk or below! Contact our Children's Ministry Director, Patty Emmert at pemmert@rockpointministries.org for more information about Kids Rock U classes.